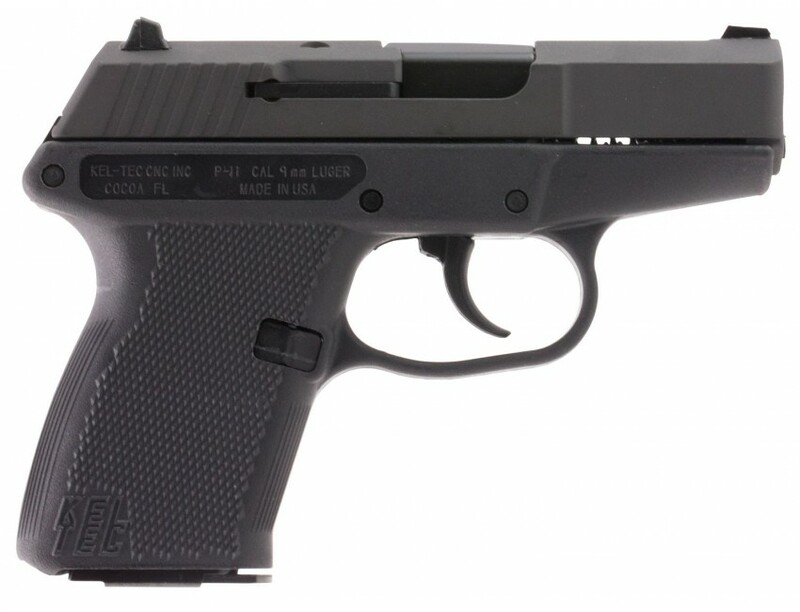 Kel-Tec's small, lightweight P-11 has perceived recoil and practical accuracy comparable to much larger guns. Its barrel is made of SAE 4140 Ordnance steel, heat treated to 47 HRC. The slide is also 4140 steel. The rectangular frame is machined from solid 7075-T6 aluminum and houses the firing mechanism. The trigger connects via a transfer bar to the hammer and operates in Double Action Only. The hammer is driven by a novel free-floating extension spring. The light weight firing pin transmits the energy of the hammer to ignite the primer. The functioning of the mechanism surpasses all applicable SAAMI safety standards. It has an ultra high impact polymer grip, made of DuPont ST-8018. The grip also forms the magazine well and the trigger guard. It is supplied with a 10-round double column all steel magazine. 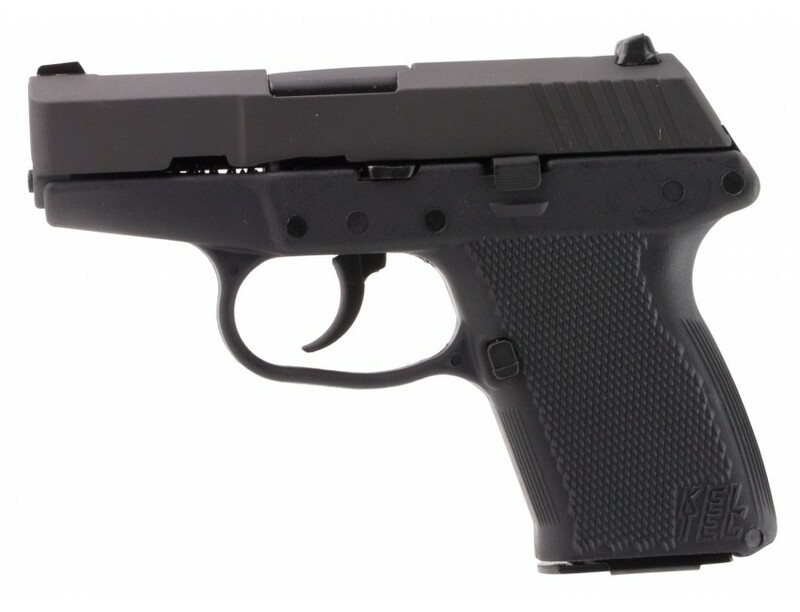 The P-11 is available in a black parkerized or blued finish with a 9mm 10-round magazine.